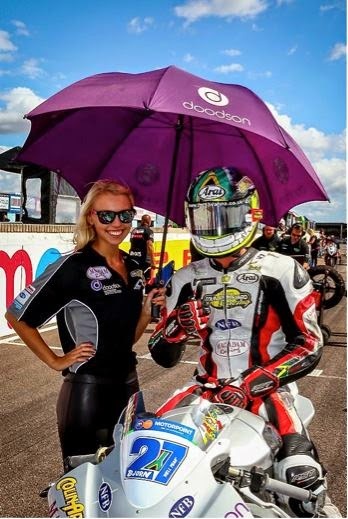 Motorpoint British Supersport rider Bjorn Estment has secured a new sponsor deal with The Savanna Shop, a fast growing chain of ever popular South African food and drink product stores. The South African rider is currently lying in 13th position in the championship standings after seven rounds with Team Appleyard/Macadam Yamaha. With a series of top 12 results so far this season, reguarly breaking into the top seven, Estment looks forward to a strong end to the BSS season with his new sponsor. The popular store is packed with all the favourite/best “local is lekker” (local is great) products in each of the 7 stores located at stations around London. It also provides all customers the very best high quality Biltong and meat products. Previous Previous post: Midweek Debrief – Llongyfarchiadau Ebbw Vale…now, where are the diggers?